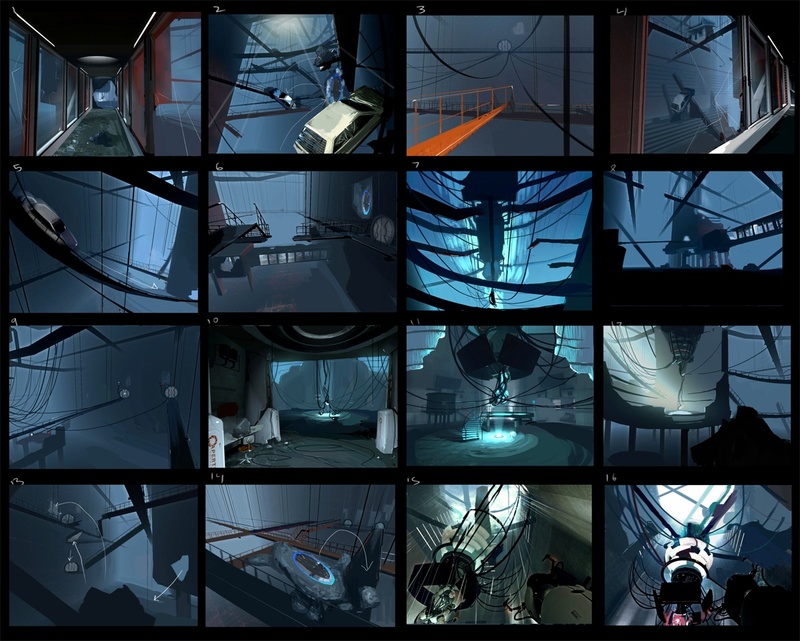 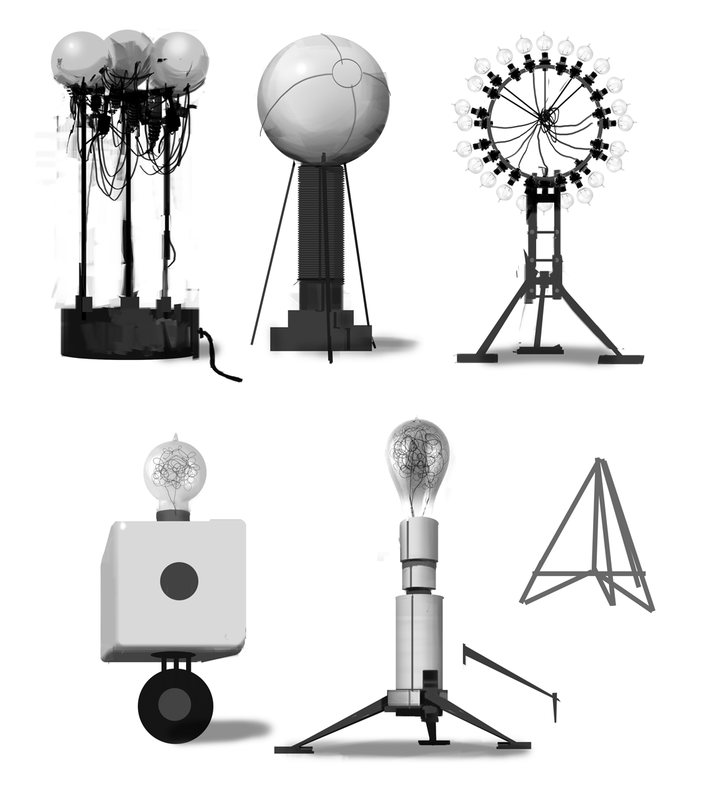 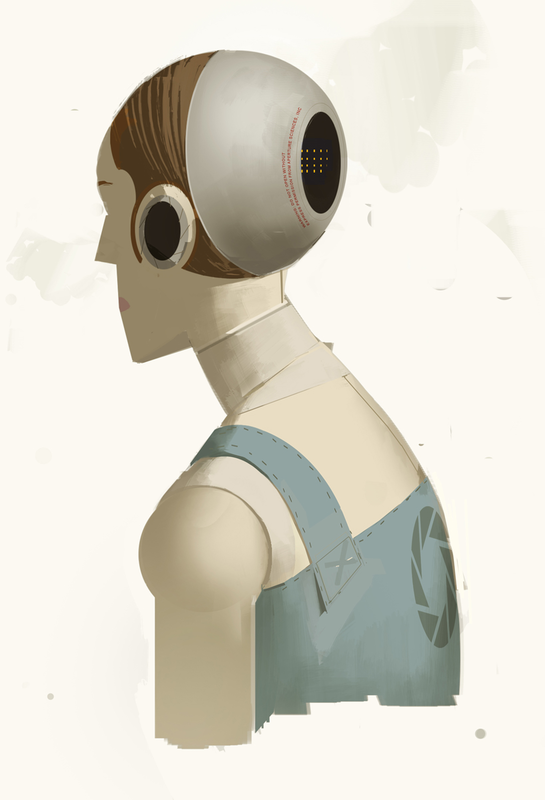 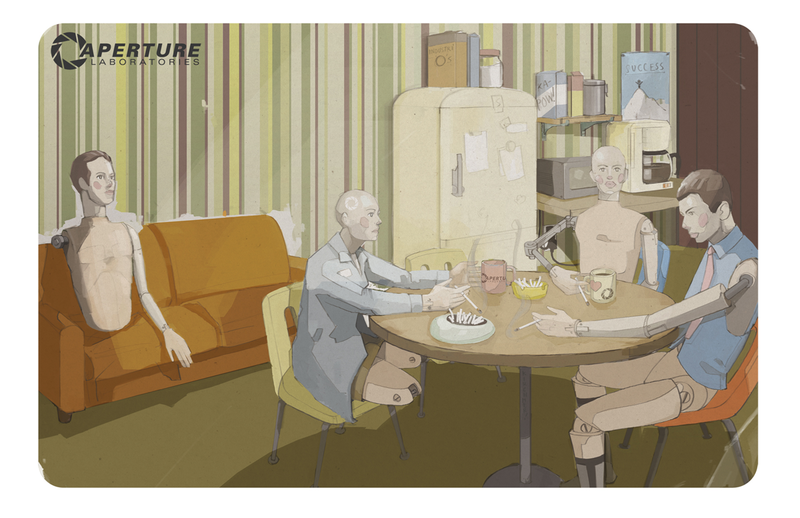 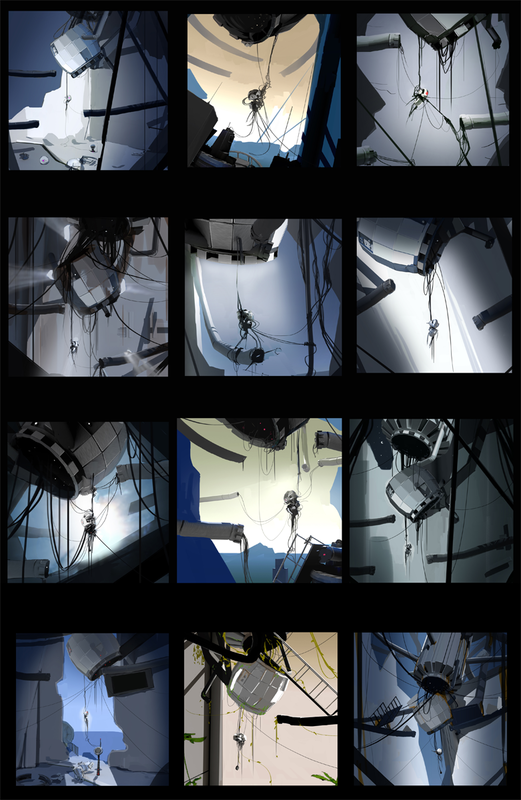 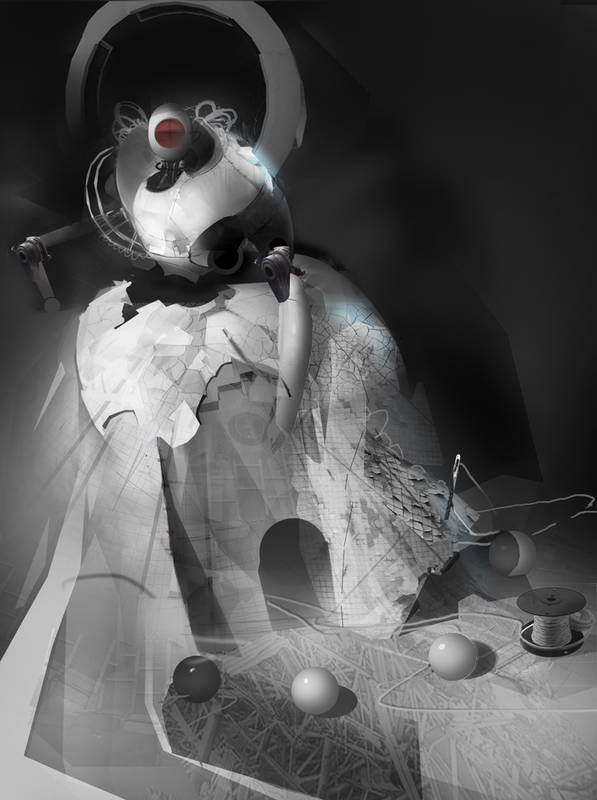 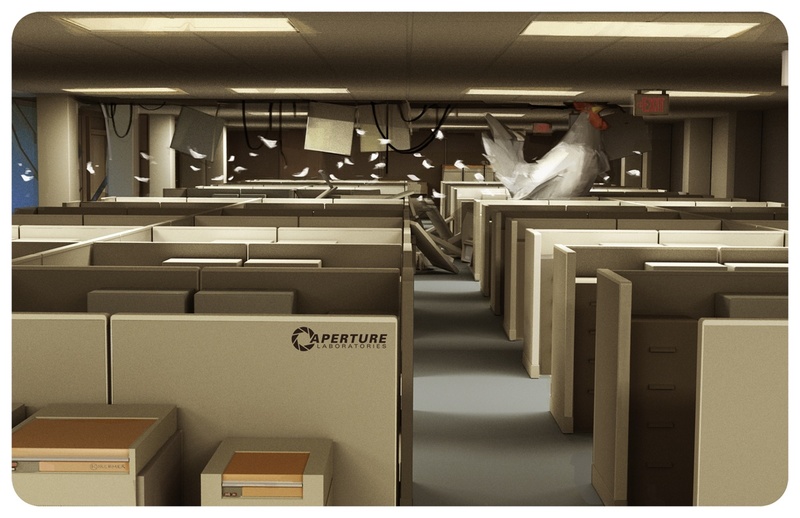 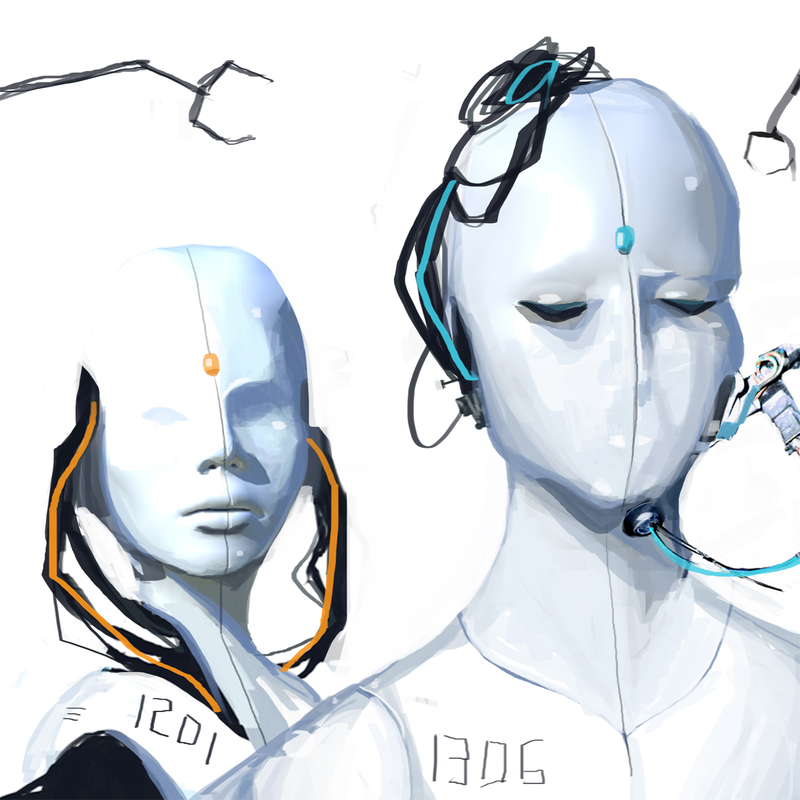 Valve's confounding Portal 2 ARG has at least given us one thing we can understand: dozens of gorgeous concept art images. 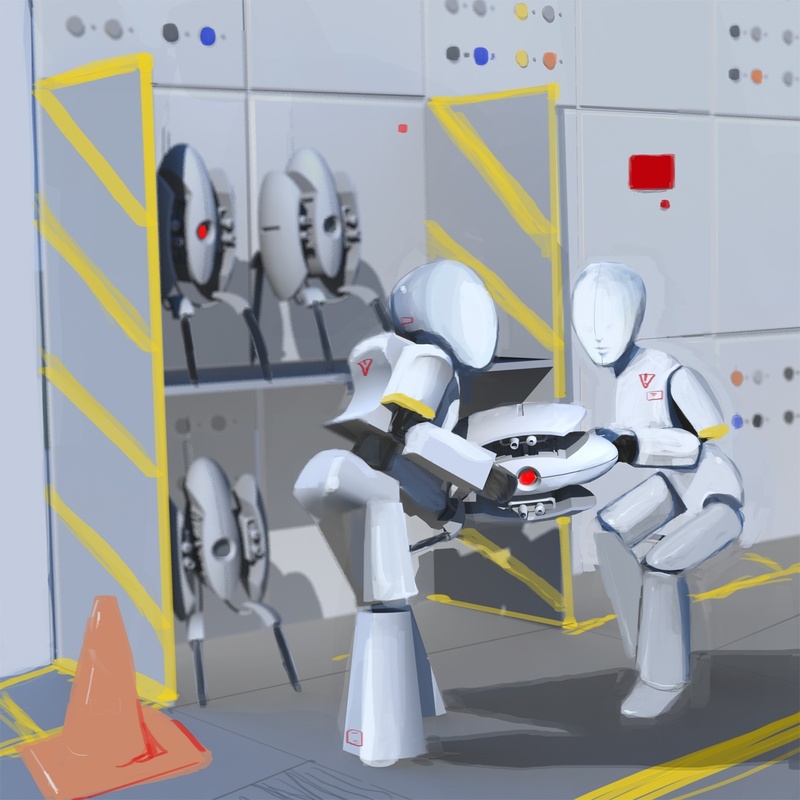 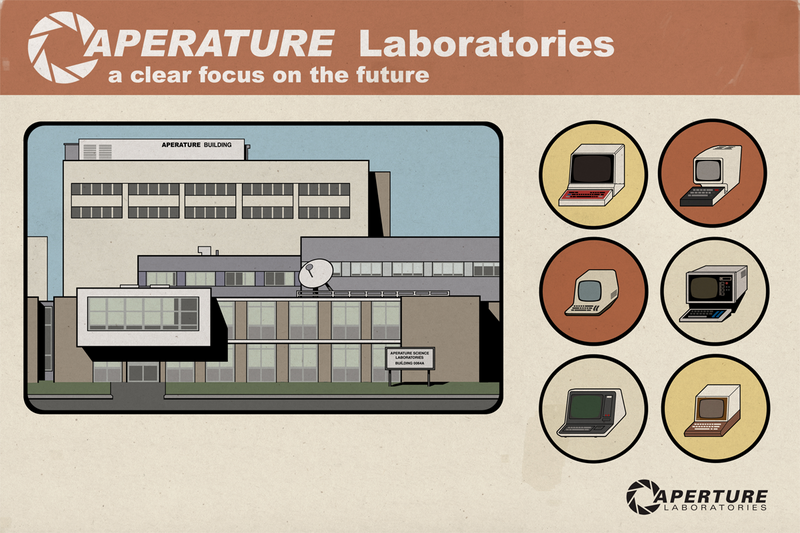 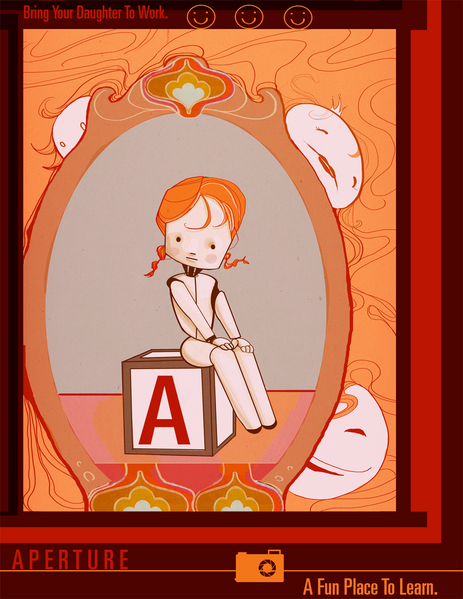 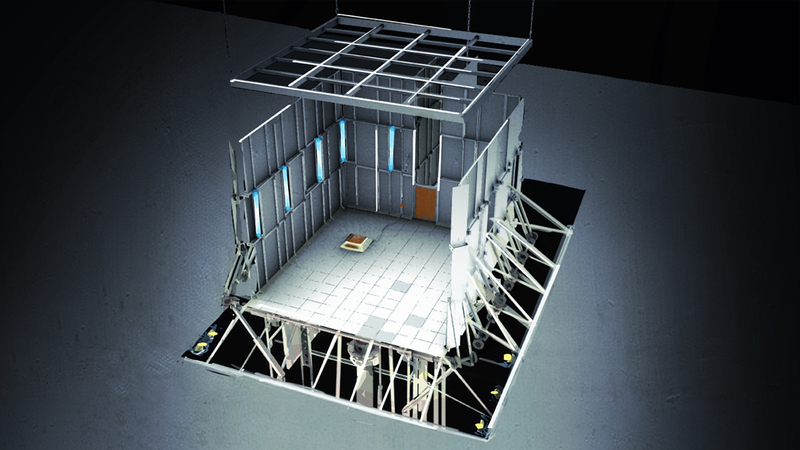 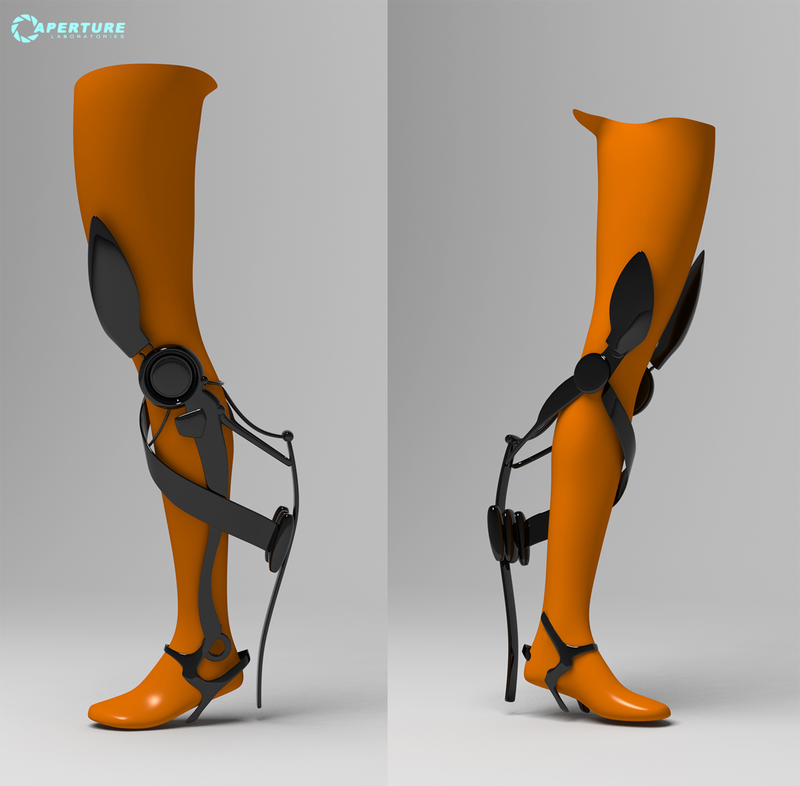 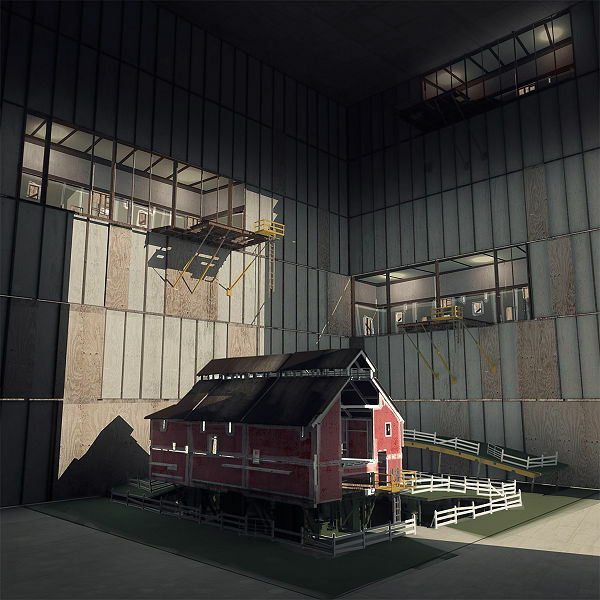 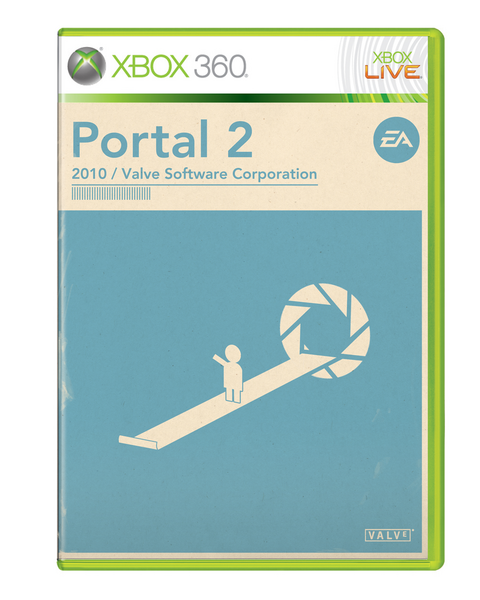 The alternate reality game Valve is currently running for Portal 2 is incredibly dense. 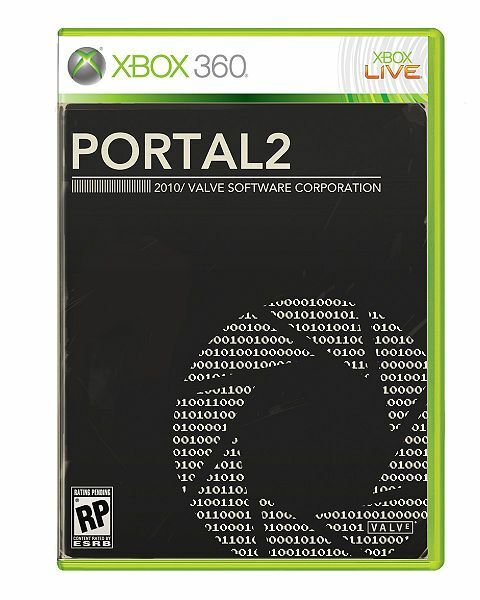 It involves mysteries hidden in 13 Steam games from the "Potato Sack" bundle along with a series of emails sent by Gabe Newell. 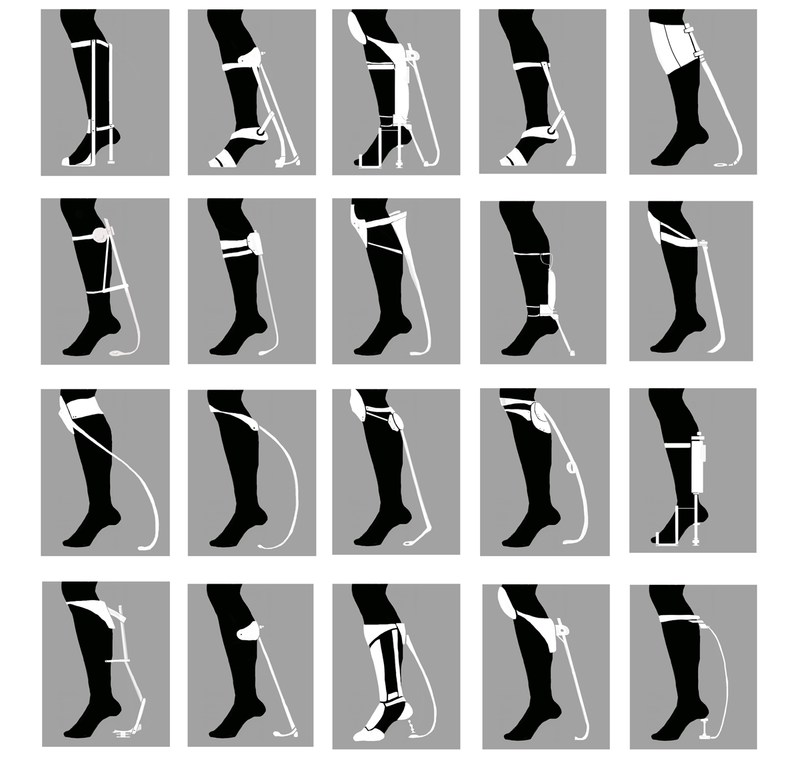 Trying to understand it right now is like trying to understand why dogs have tails. 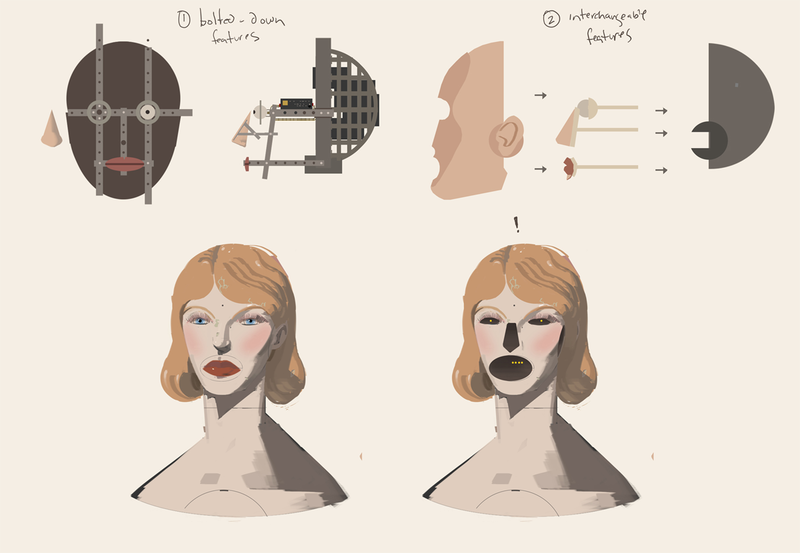 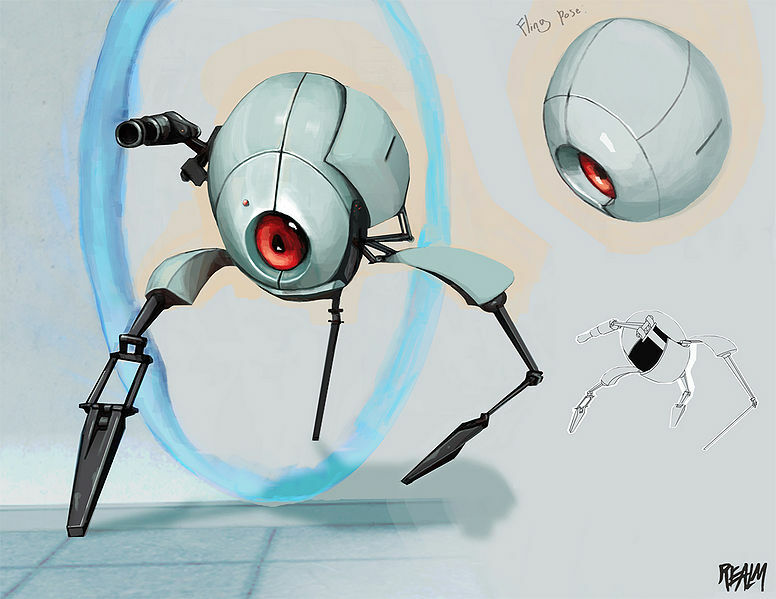 Thankfully, those of us without brains like Sherlock Holmes can still enjoy one aspect that has come out of it: concept art. 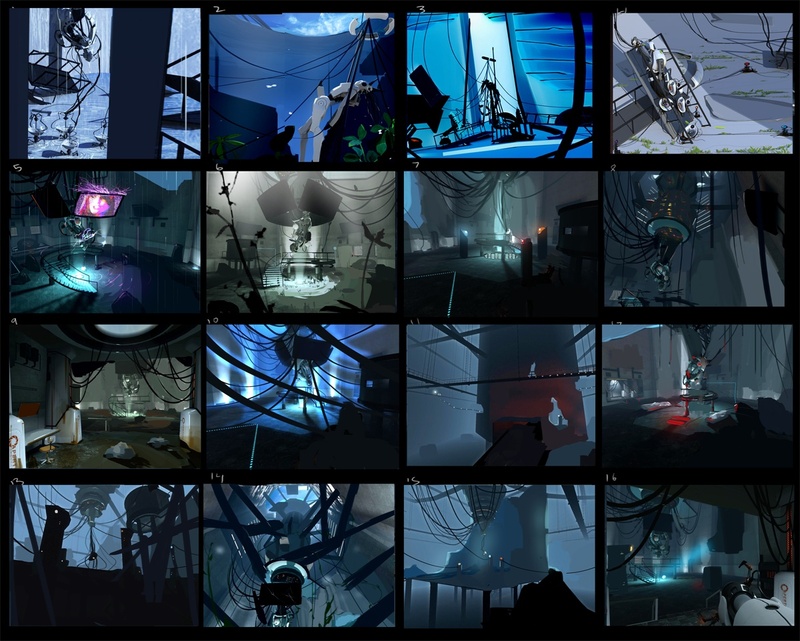 These dozens of images were siphoned out of secret login screens found in the Potato Sack games. 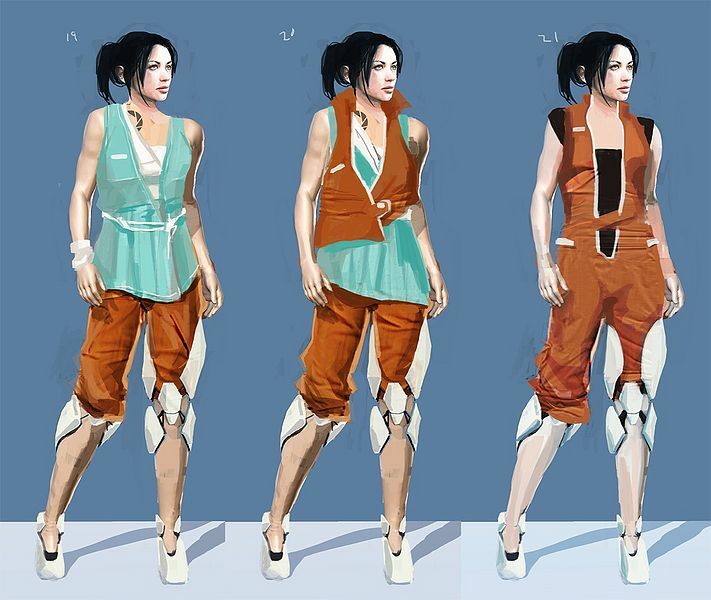 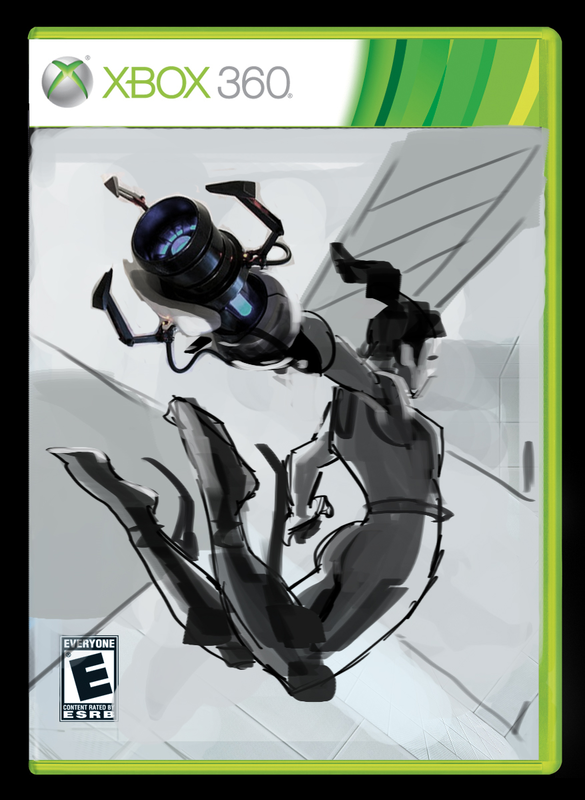 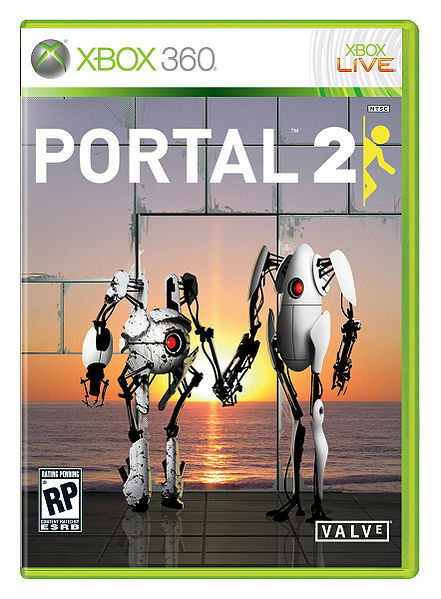 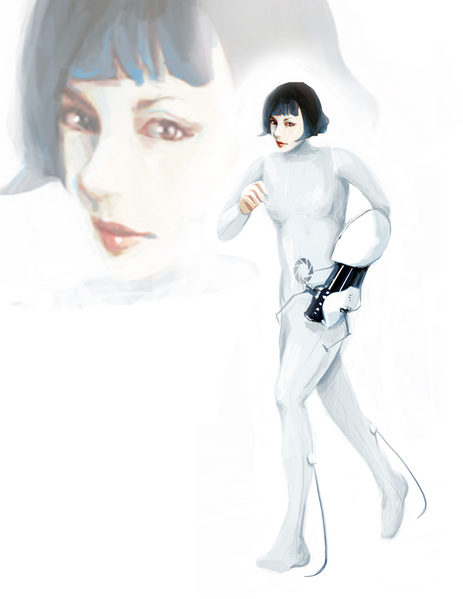 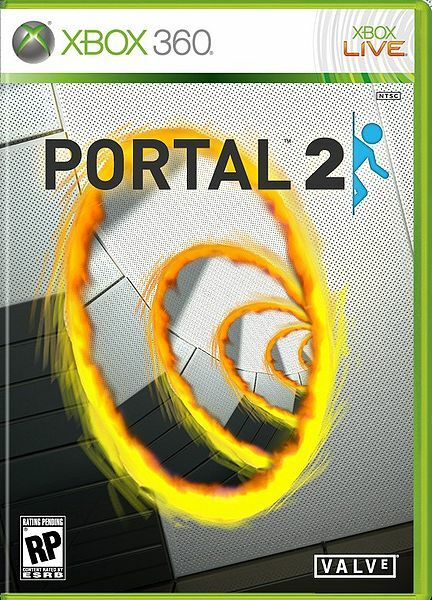 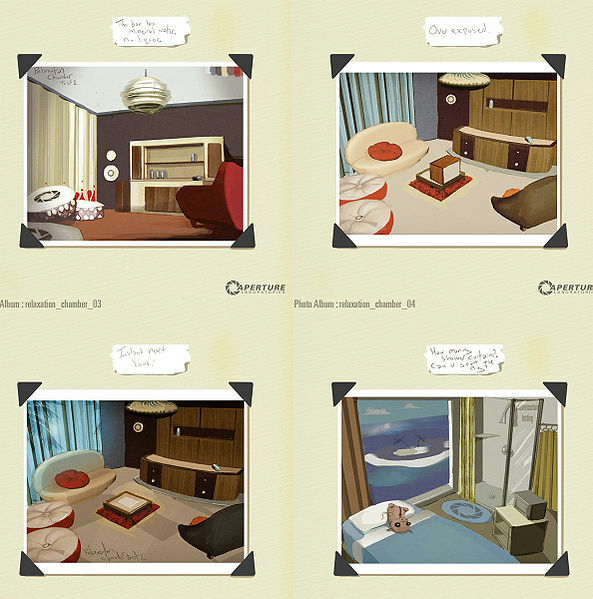 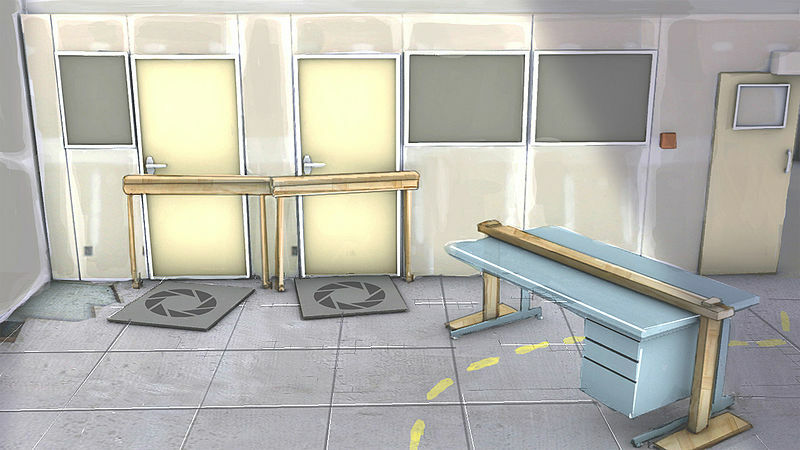 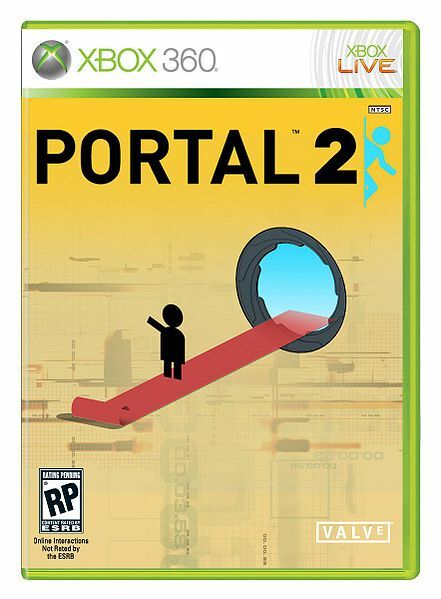 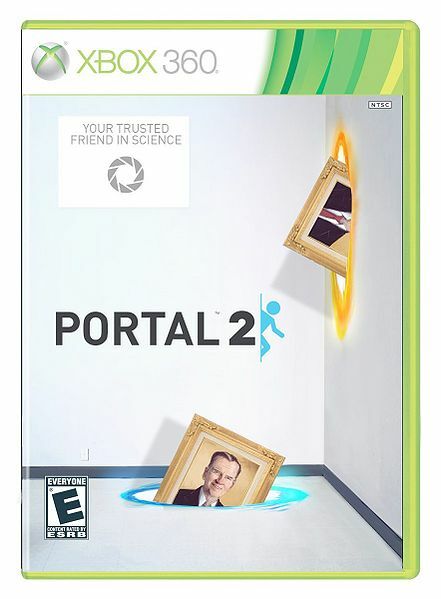 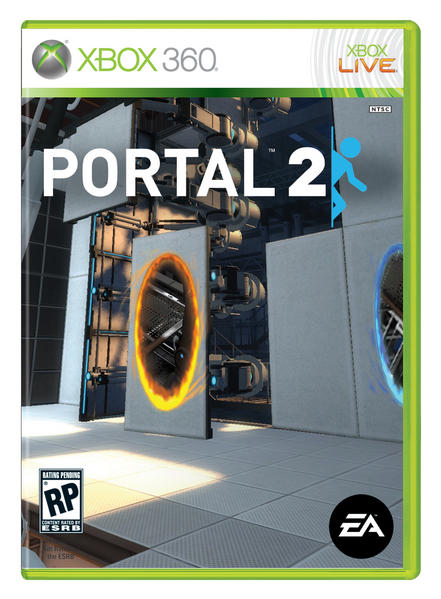 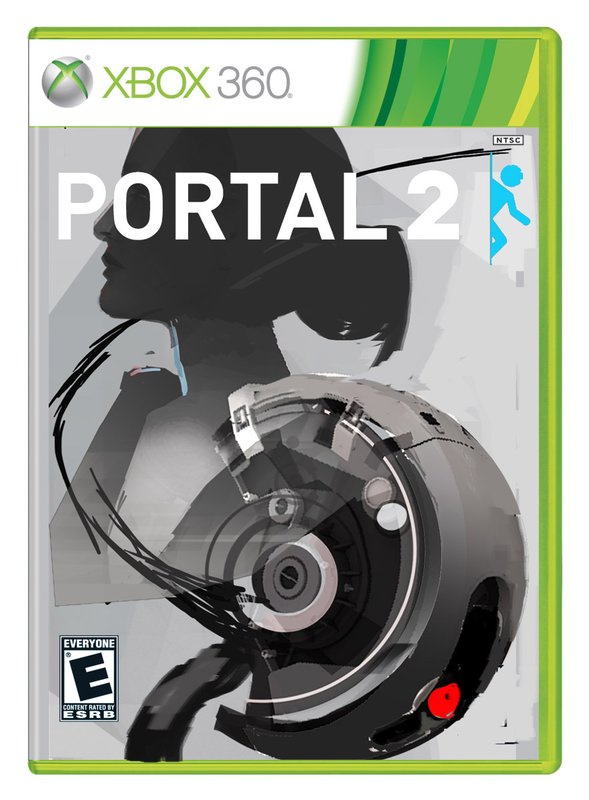 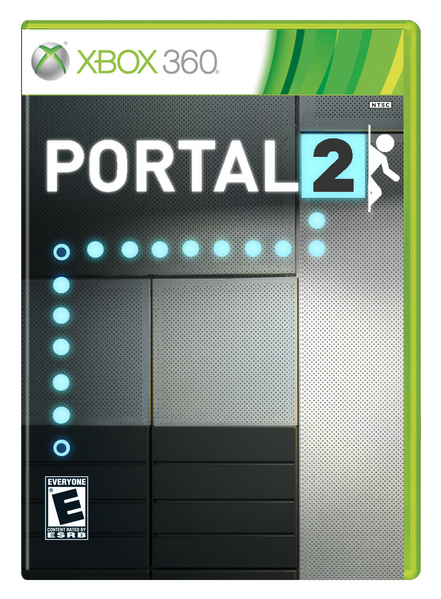 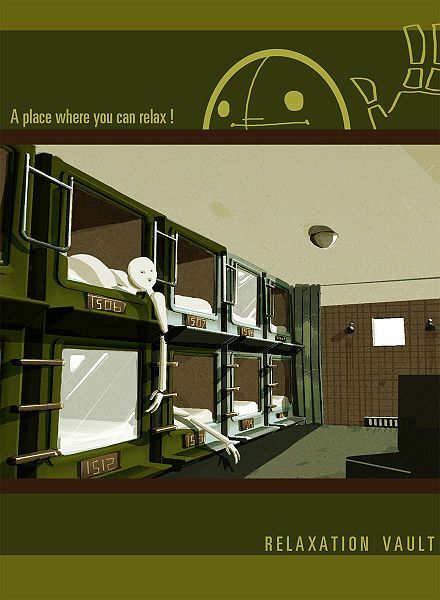 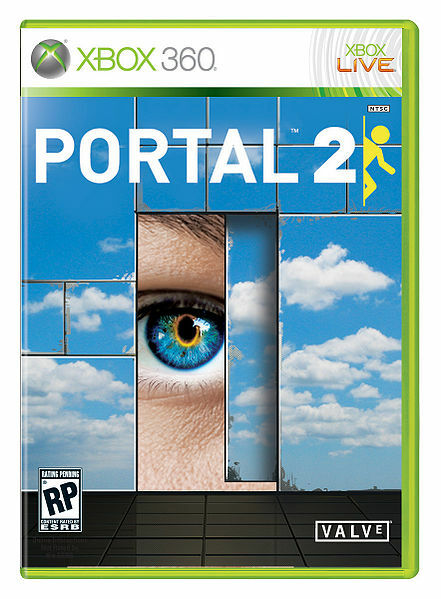 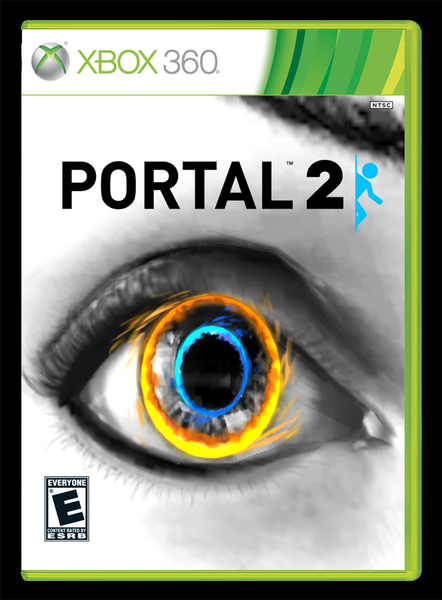 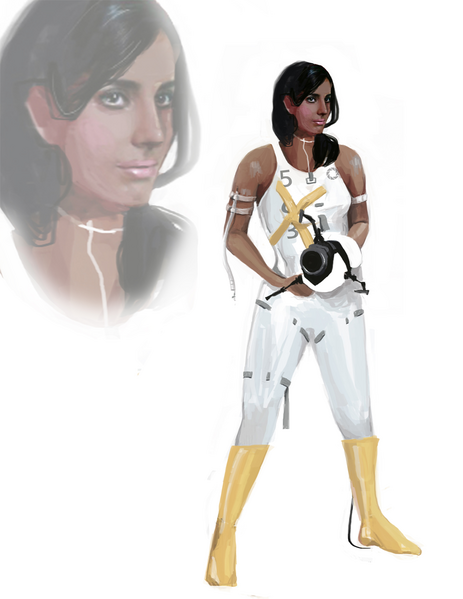 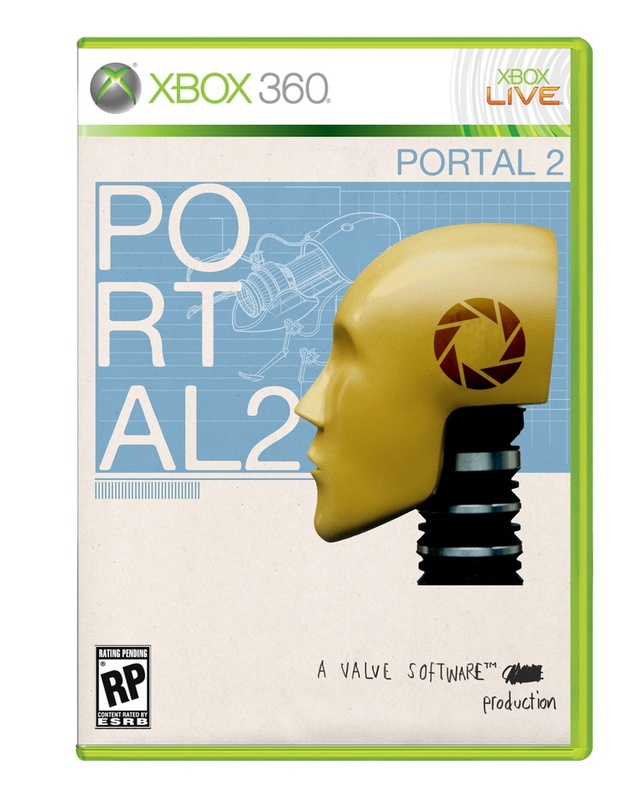 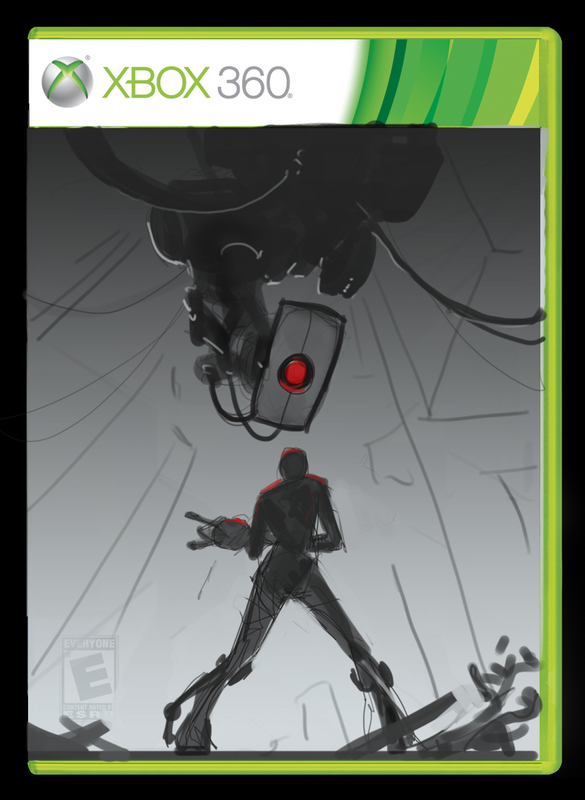 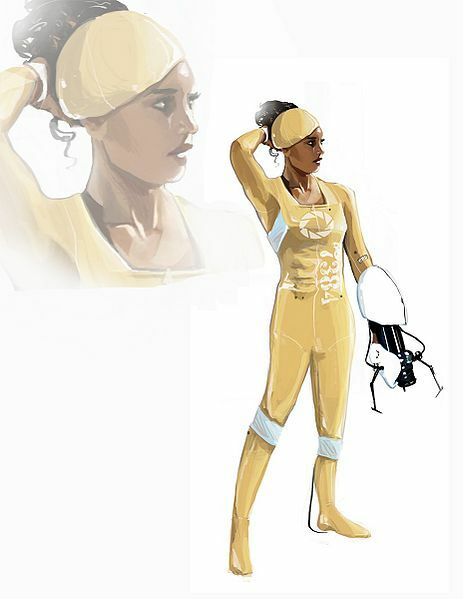 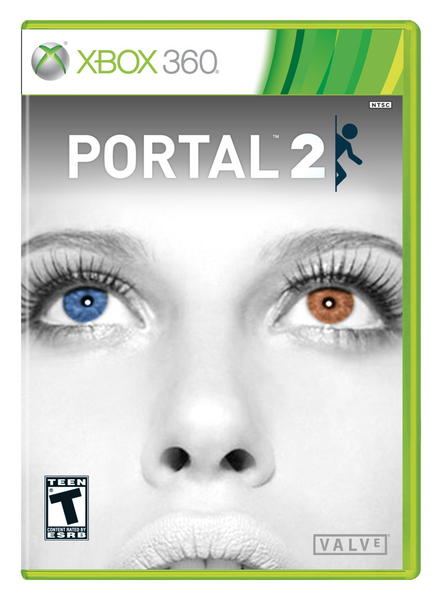 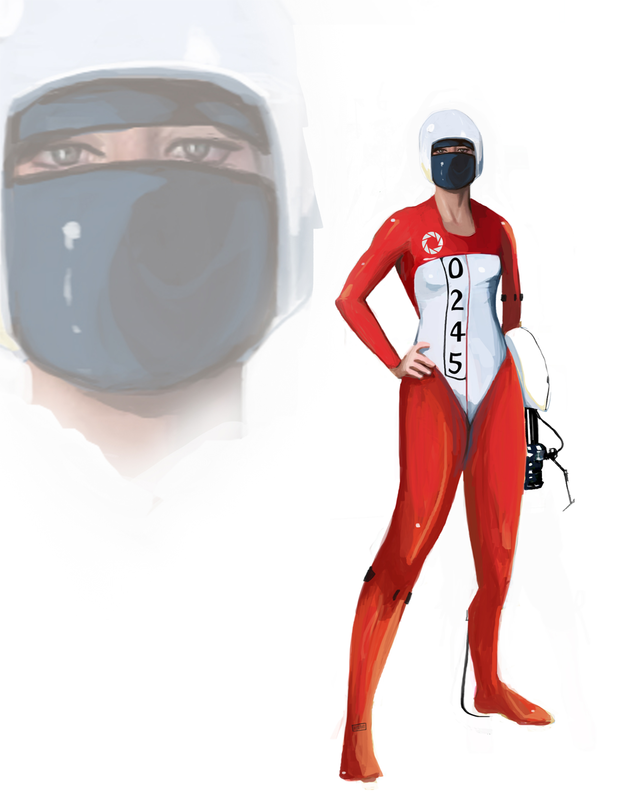 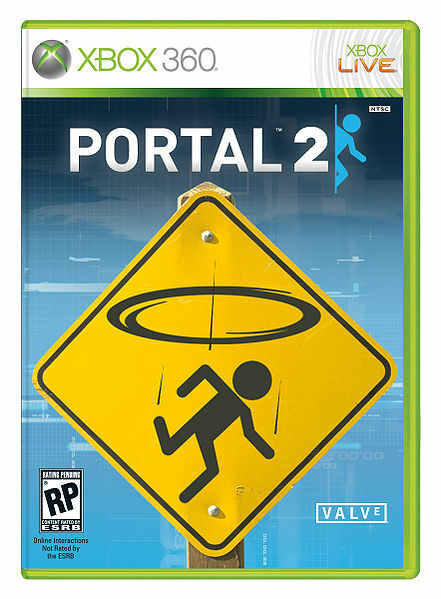 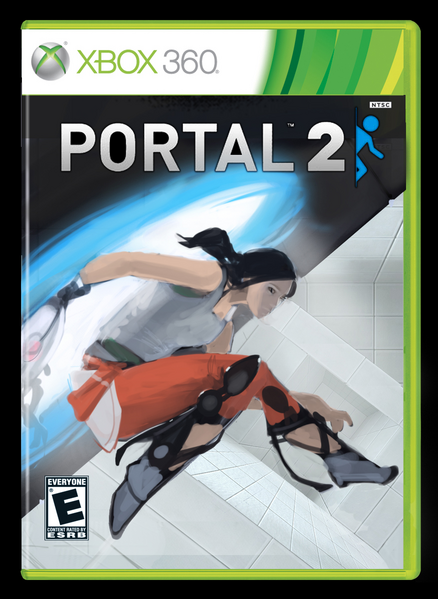 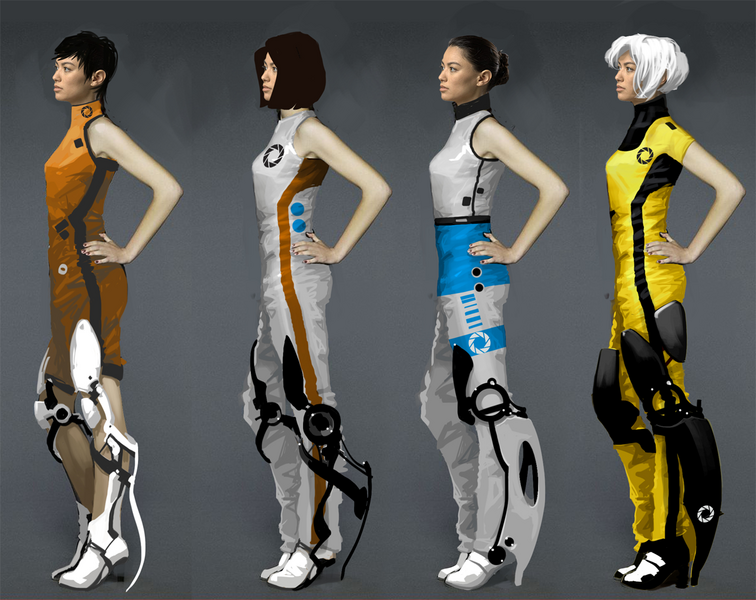 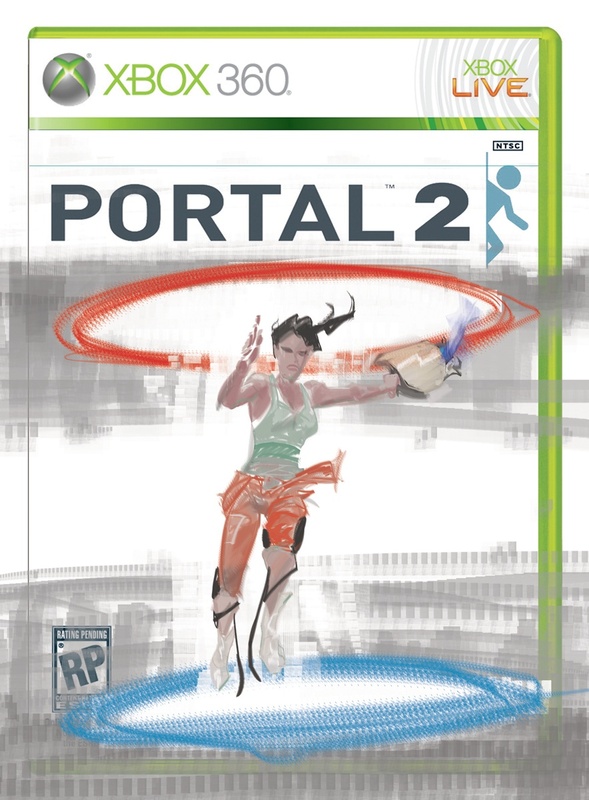 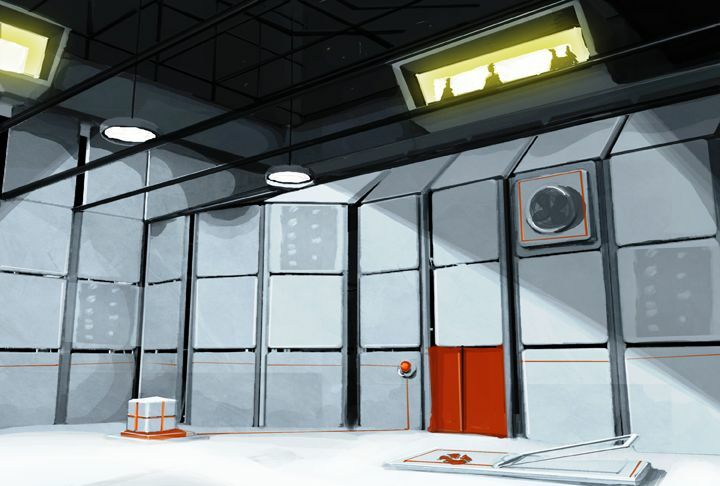 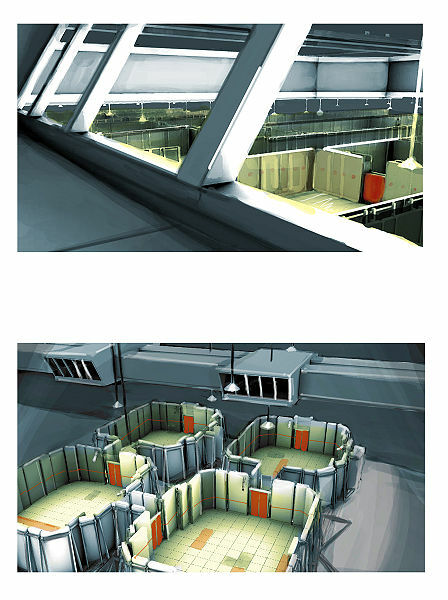 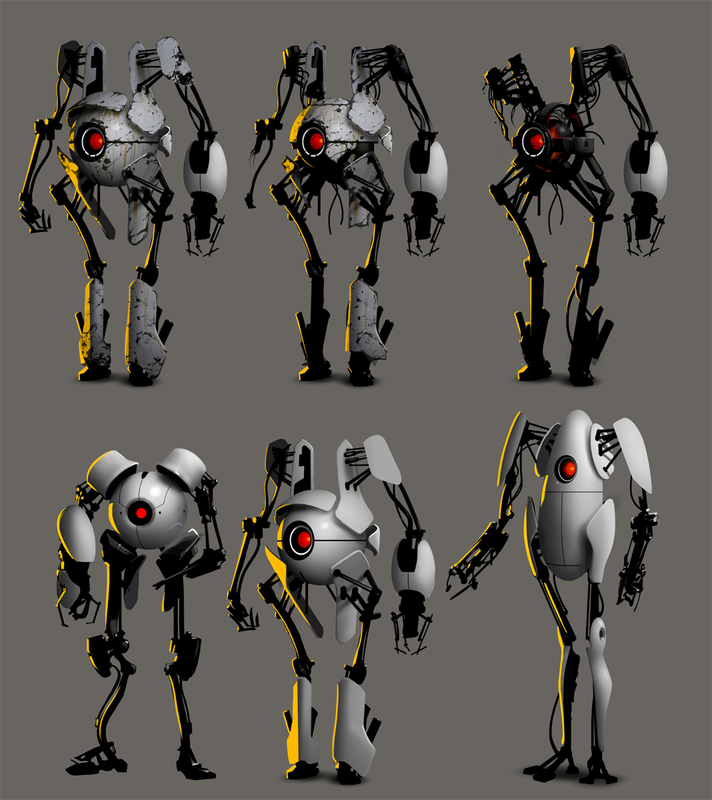 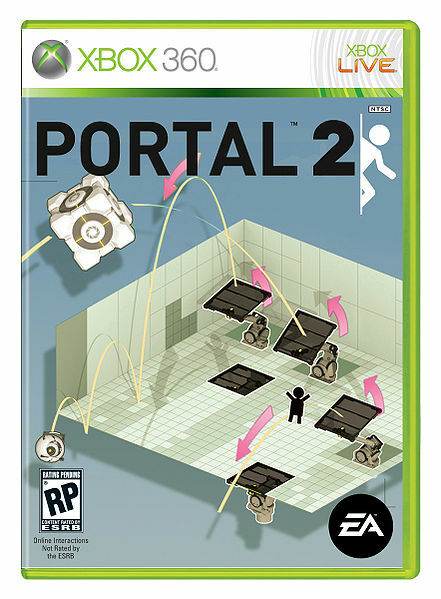 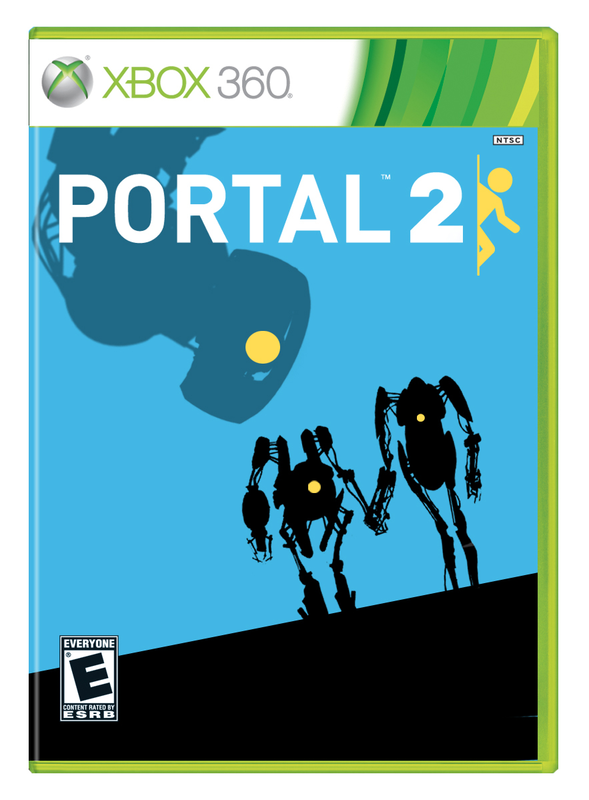 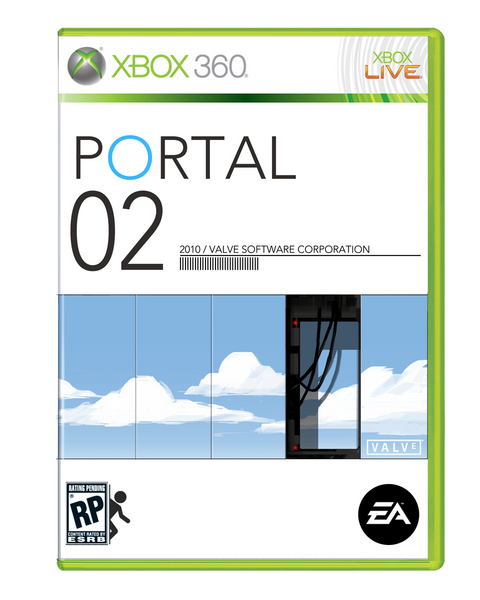 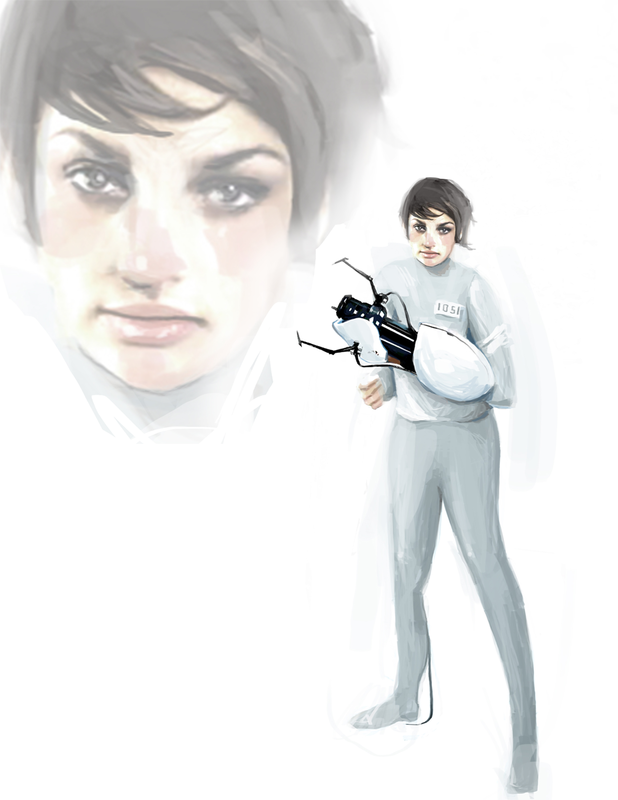 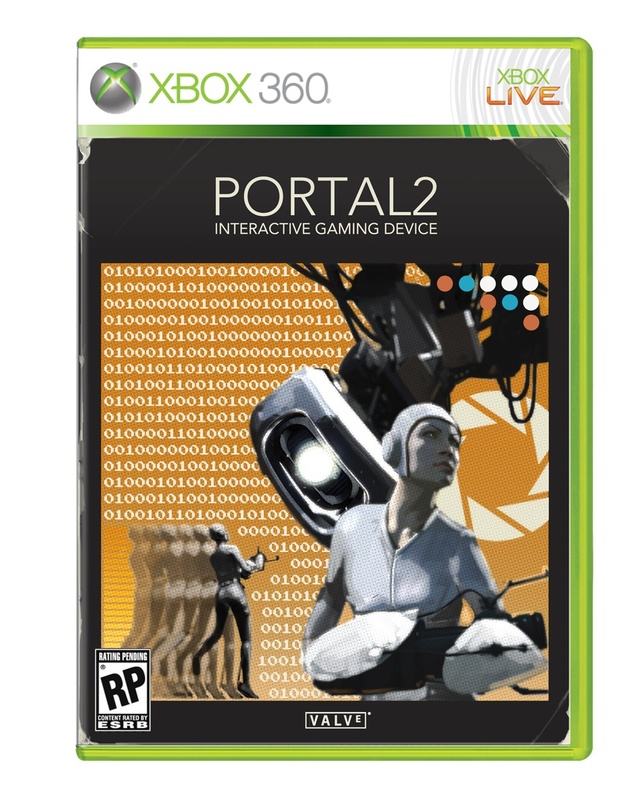 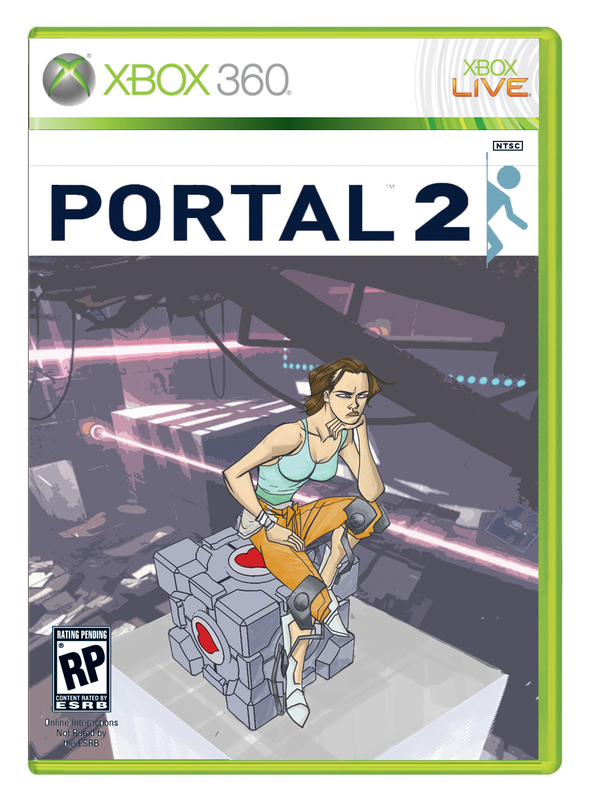 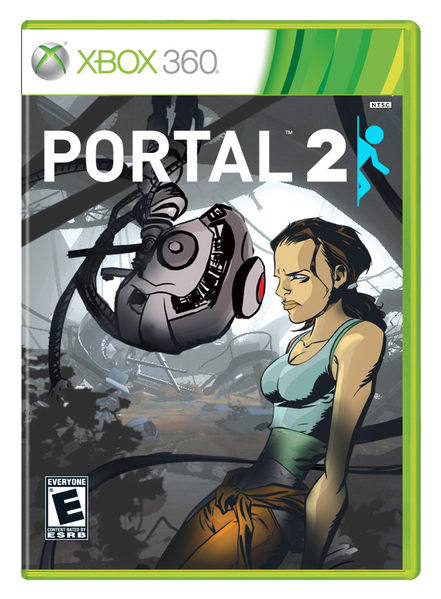 The art shows alternate Portal 2 covers, new outfits and looks for Portal main character Chell, concept art for Portal 2's co-op bots (and other bots), and scenes from Aperture in addition to what look like motivational posters that would have been placed around Aperture's HQ. 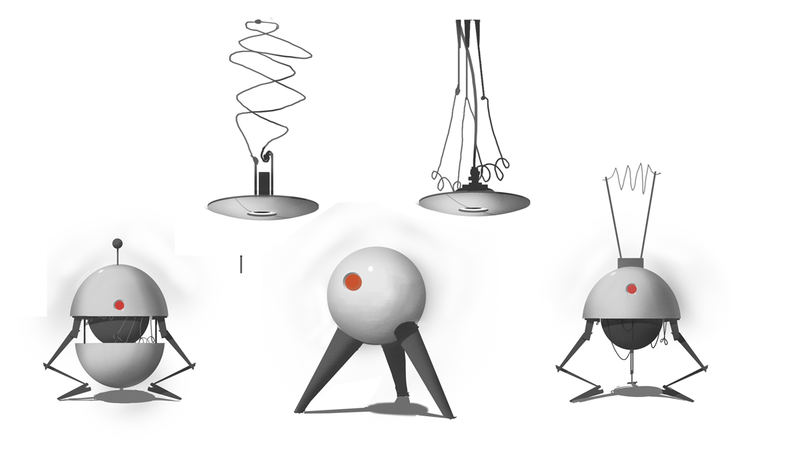 Who knows if this is really concept art, or part of the ARG, or just created to mess with fans, but it's cool nonetheless. 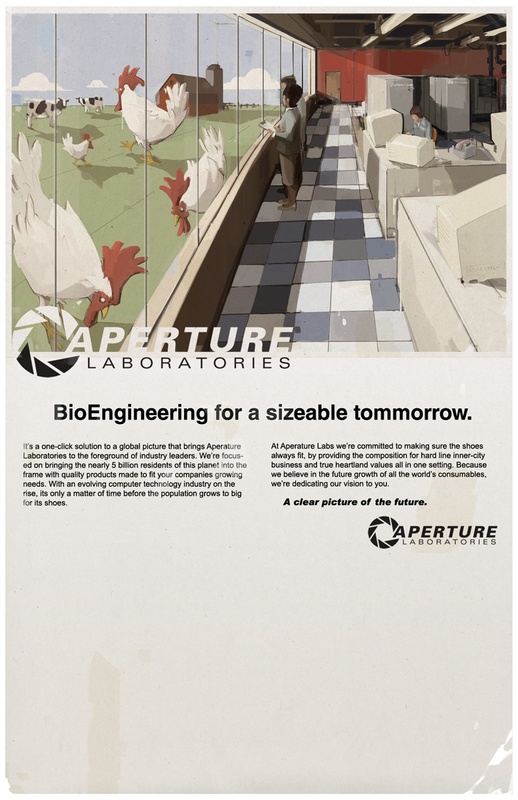 I really want to know what that giant chicken is all about. 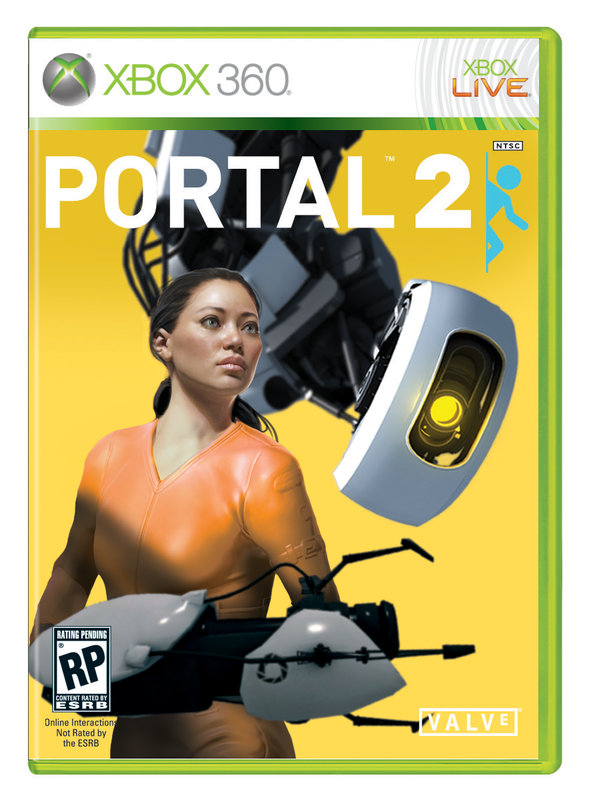 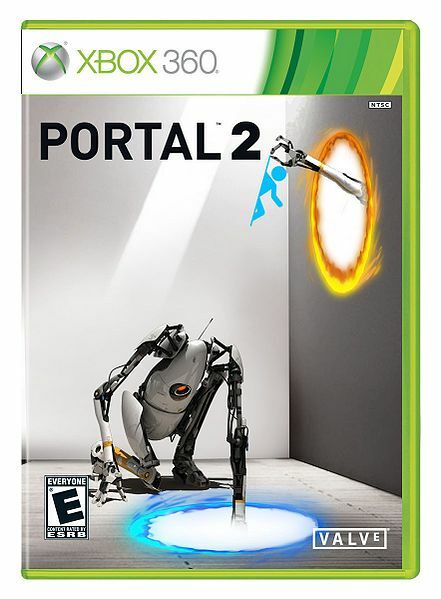 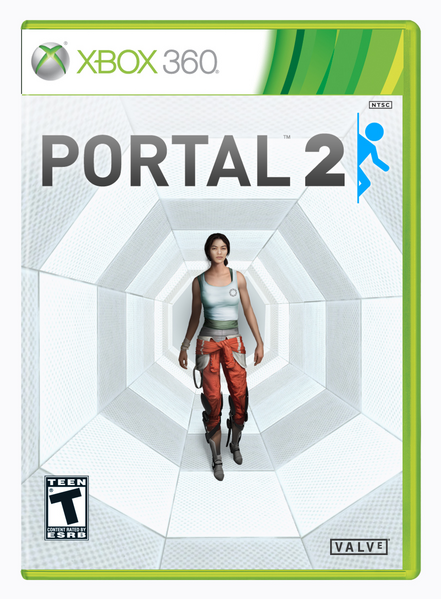 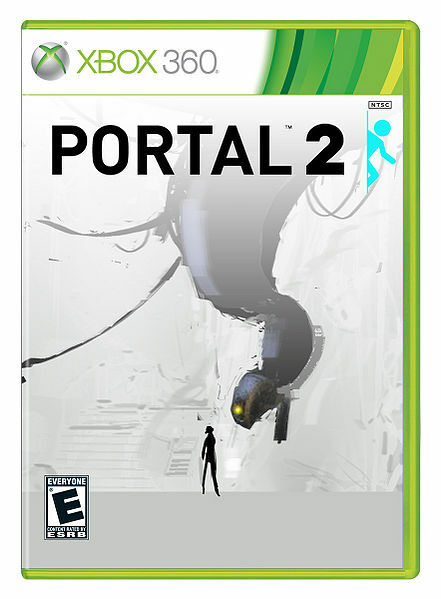 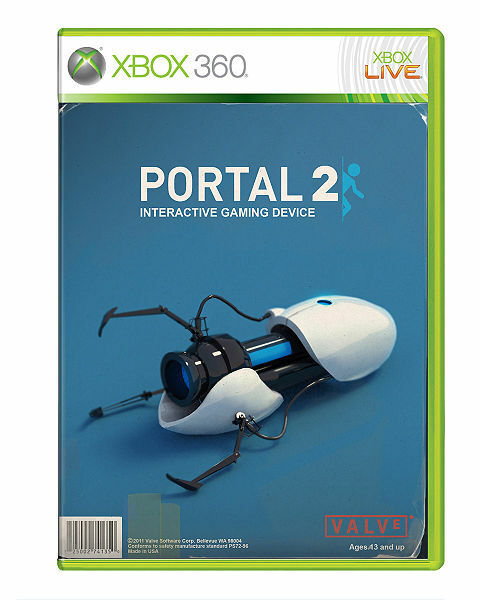 Portal 2 will be available on the PS3, Xbox 360, and PC on April 19.